I need to meet with a consultant, when is the best time to do this? We want to give you 100% of our attention. Please click here to schedule an appointment with a consultant. Whether you need to make a payment, turn in paperwork, make changes to your order, or simply discuss ideas, we require that you schedule an appointment so that we can provide enough time to take care of you. 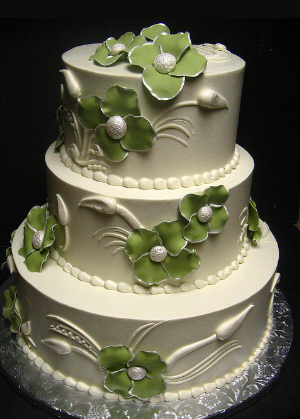 Alternatively, you may give us a call at 916-737-5740 or email us at wedding@freeportbakery.com with any questions. Thank you! Freeport Bakery does not supply fresh flowers. However, we would be happy to provide fresh flower placement upon delivery at an additional charge.